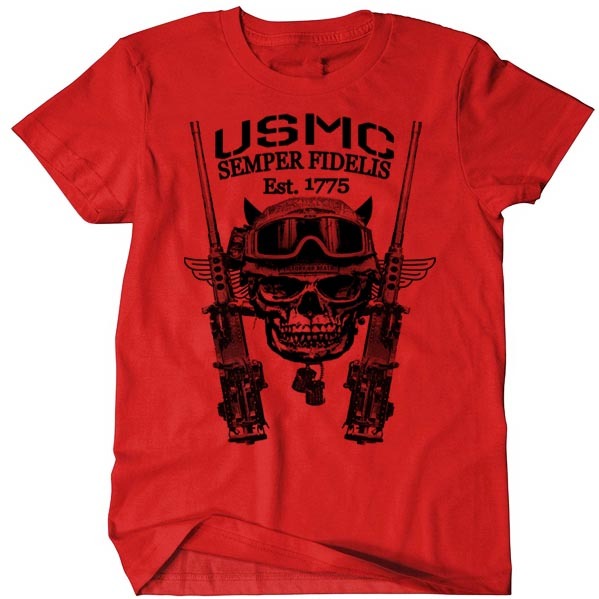 USMC T-Shirt Marine Corps Patriotic Combat Arms Men Cotton Tee. Custom Design Great Quality Quick Sh..
USMC Scout Sniper 0317 T-Shirt Boonie Hat And Shemagh Combat Arms Semper Fidelis Cotton Tee. 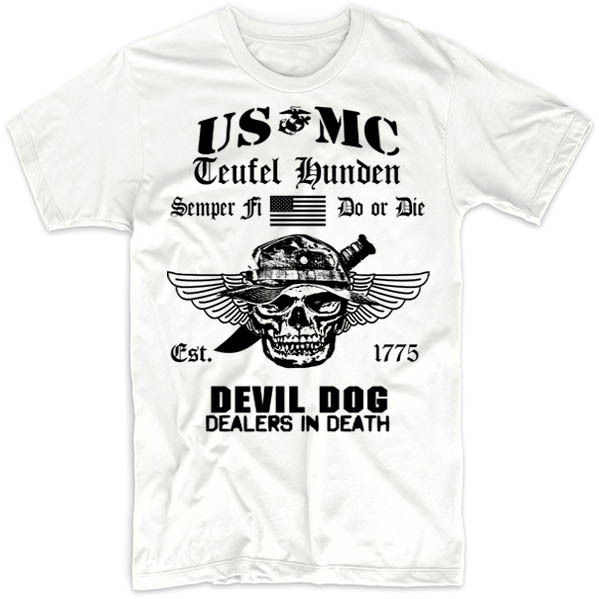 H..
USMC T-Shirt Marine Corps Cotton Tee Devil Dog Cotton Tee Devil Dog, Custom Design. 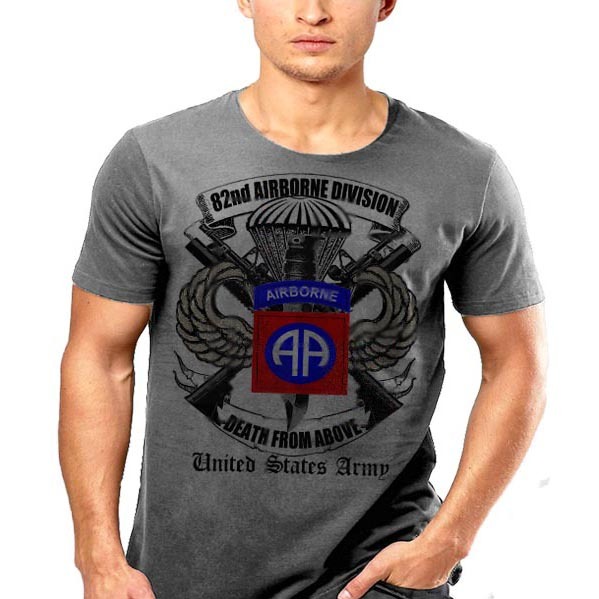 Great Quality Qu..
82nd Airborne Division Paratrooper T-Shirt US Army Paratrooper Death From Above Military Tee. Custom.. 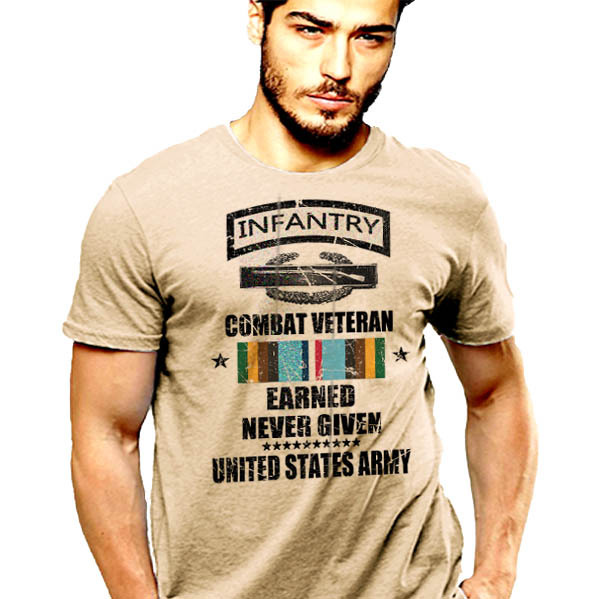 US Army Infantry T-Shirt Armed Forces Expeditionary Ribbon. Custom Design, Great Quality Print. Quic..
Black Ops T-Shirt Black Mamba Special Ops Death Dealers Men Cotton Tee. Great Quality, Quick Shippin.. US Army Ranger T-Shirt Lead The Way Special Forces. Custom Design, Great Quality Print. Quick .. 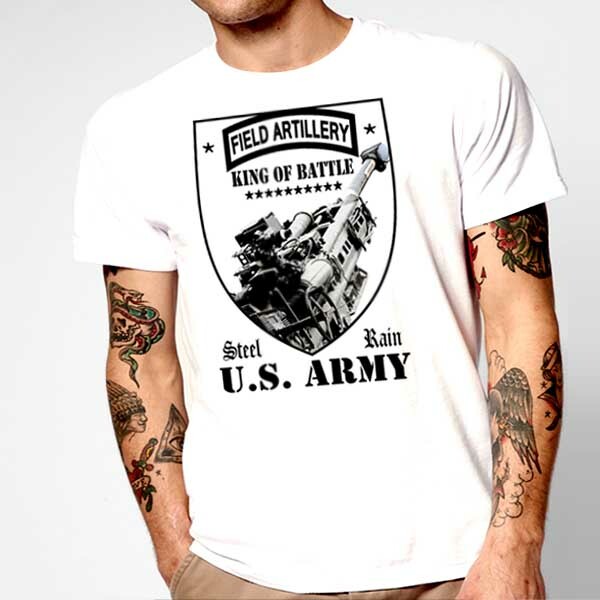 US Army Combat Engineer T-Shirt Sapper Essayons US Flag Men Cotton Tee Quote. We Pave The way, Custo..